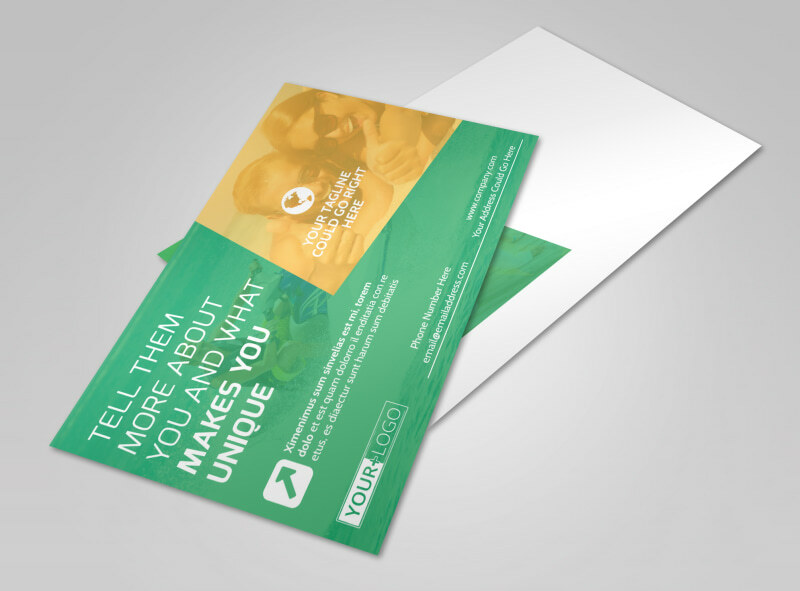 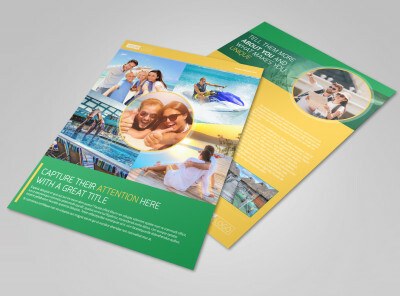 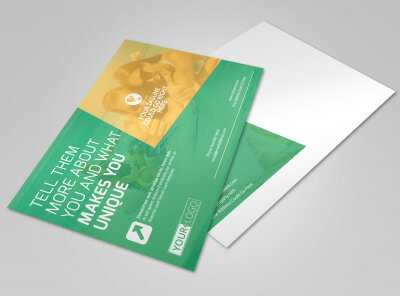 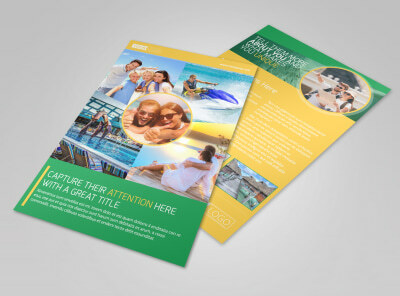 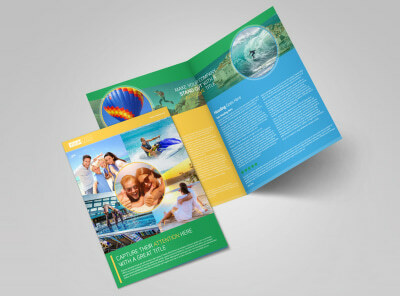 Customize our Awesome Tourism Activities Postcard Template and more! 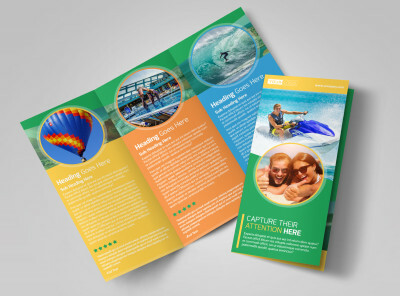 Market your event or attraction as the must-see it is with awesome tourism activities postcards. 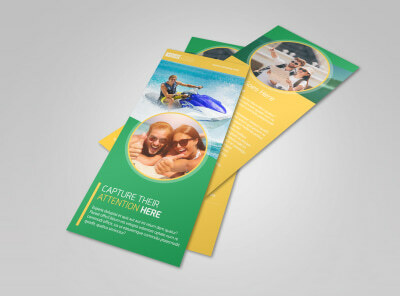 Add photos from previous events and customize with color themes to create a unique postcard that will grab people's attention. 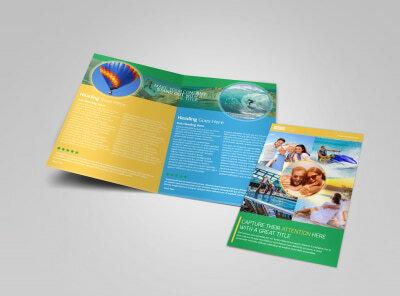 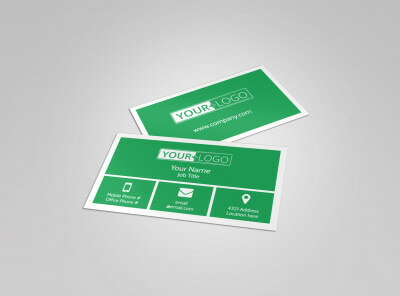 Our online editor is a breeze to use, and our professional printing services guarantee your complete satisfaction.